One of the major advantages of a well thought out estate plan is probate avoidance. Probate occurs whenever someone dies owning property with no designated beneficiary and is the process by which the court determines the legal heirs of the deceased individual. A will must be deposited with the probate court along with an application to probate the will and a certified death certificate. 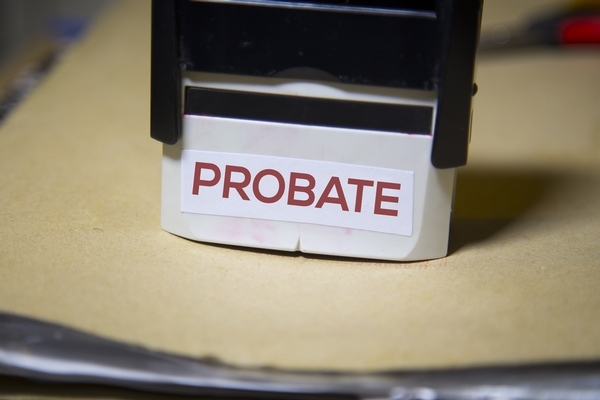 The probate process typically takes 9-12 months and can be very costly. A will that is not probated expires within one year after the decedent’s death. A Last Will and Testament instructs the probate court how your assets should be distributed upon your death. It simply allows you to choose how your assets will be distributed and who will distribute them. A Last Will and Testament does not avoid probate. Typically the best way to avoid probate is through a trust. Like a Last Will and Testament, a Trust states how your assets will be divided and who will distribute them. However, a Trust can take many different forms and therefore allows for more creativity. Assets which are properly titled in the name of your trust will avoid probate and allow your trustee to distribute the assets according to your wishes.